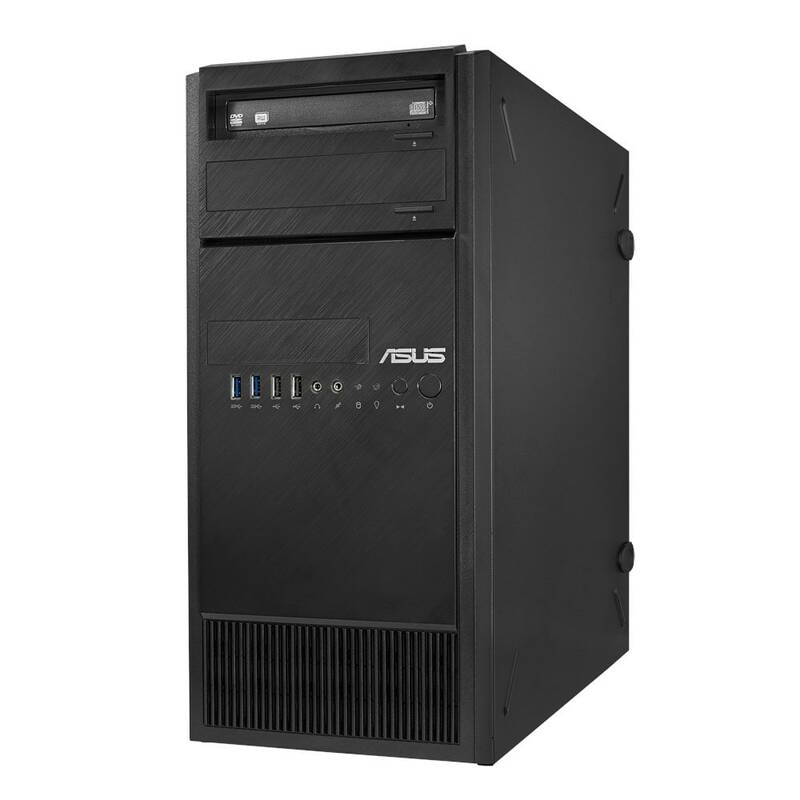 Using premium components from Asus and In-Win we’ve created a range of cost effective rackmount and tower server systems suitable for many industries and applications. The number one white-box server manufacturer in the world. 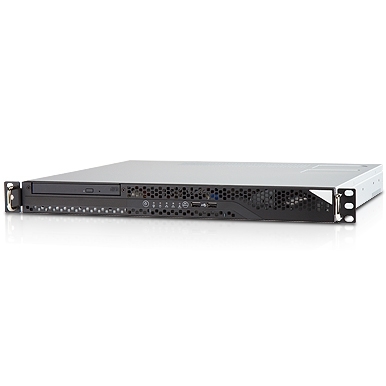 View our range of server barebones and configure online to complete your perfect server. 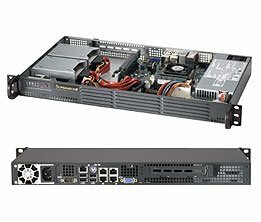 Take a look at the Asus range of barebones servers to configure online – A cost effective alternative to Supermicro, backed with 3 years warranty. 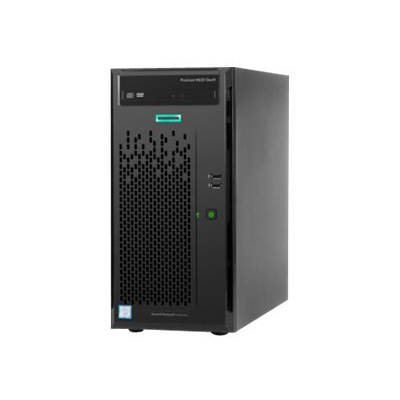 Server Store are authorised DELL and HPE partners. 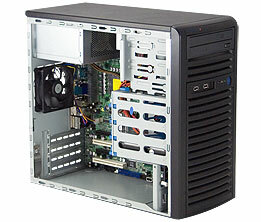 We can provide barebones and fully assembled systems from these known Tier 1 brands. 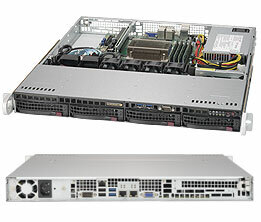 View our extensive range of servers from HP, DELL and Supermicro. Also try our online configurator to build your own system to your exact requirements. 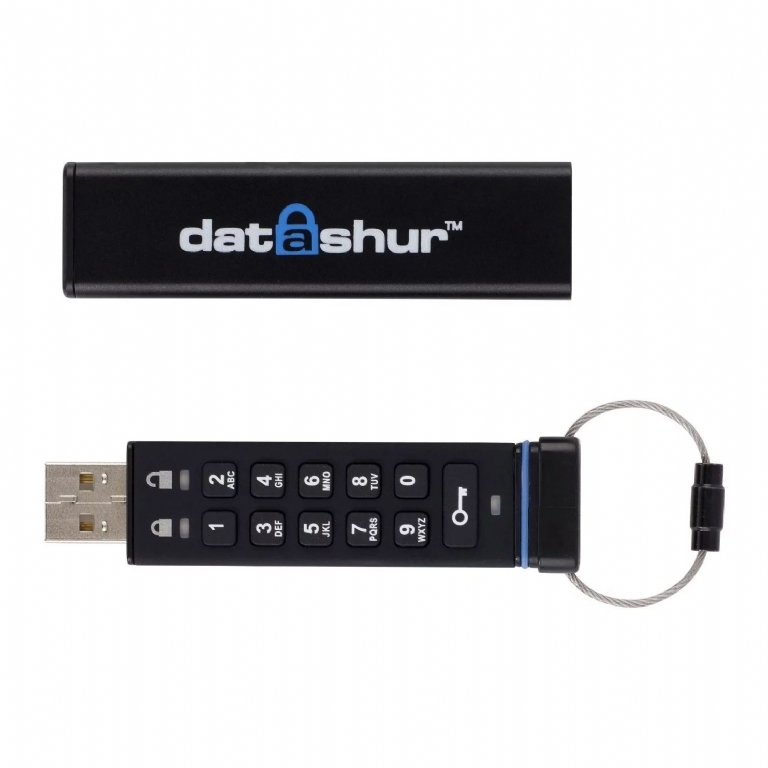 View our range of storage systems and enclosures, such as JBOD, DAS and SAN from all major brands - designed to keep your storage demands in check. Server Store are experts in solutions. View our range of industry specific products such as for CCTV, Call Recording, ANPR, Rendering and more. 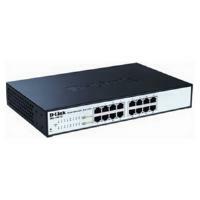 View our range of server related accessories, including operating systems, backup software, networking, UPS systems, cabinets and caling. 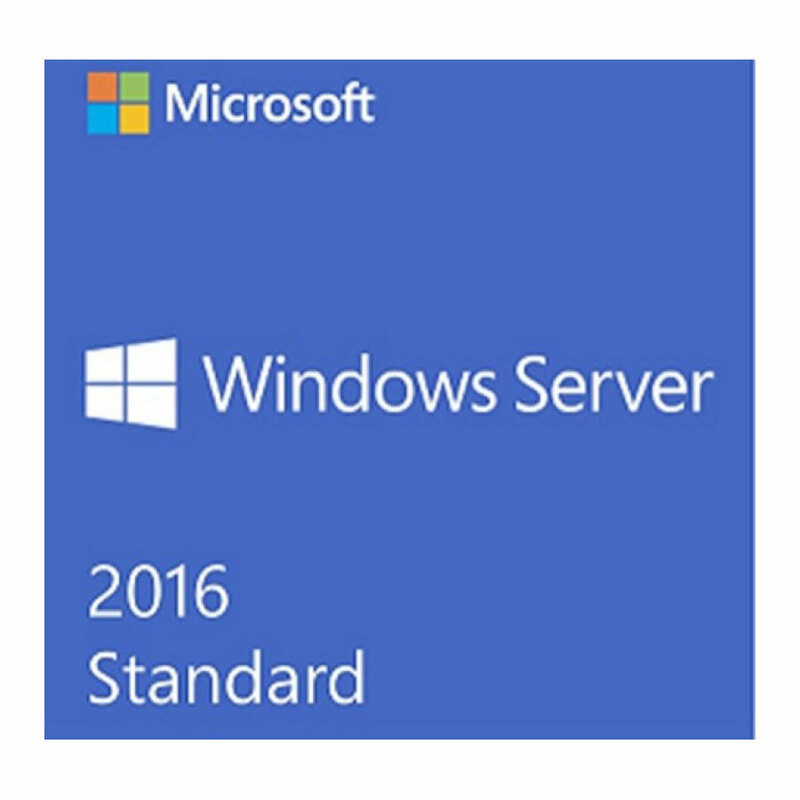 Server Store launched in 2013 as a subsidiary of Server Case UK, Europe's premier supplier of custom built servers and solutions. It is now a brand within the Server Case UK Group and supplies hundreds of pre-configured and custom-built servers each month, many of which are configured using our easy to use online configurator. 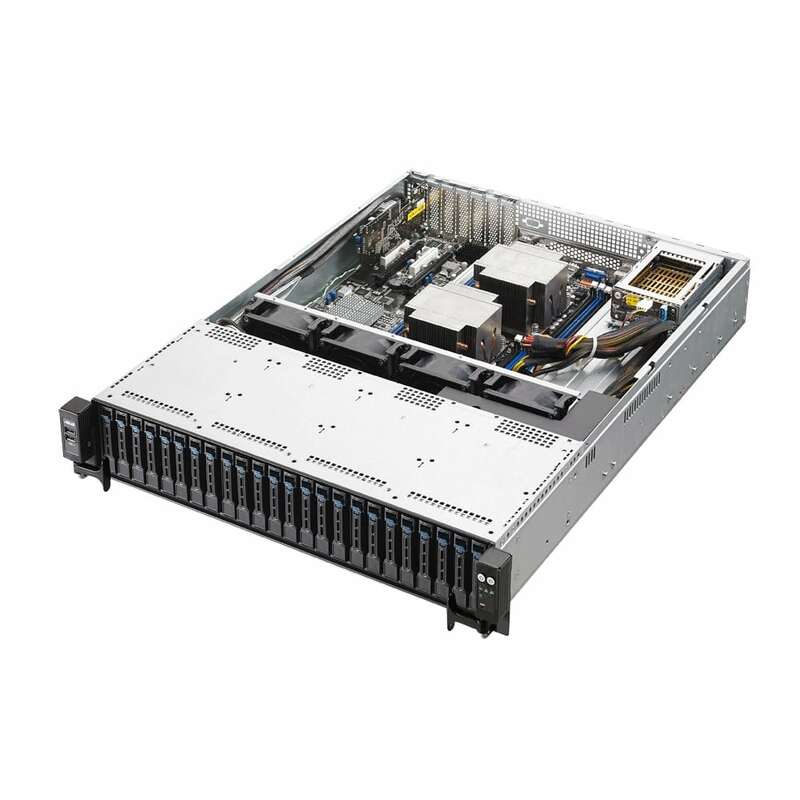 We manufacture all servers in our purpose built in-house facilities to strict standards. We are ISO 9001-2015 certified, Microsoft accredited and Intel Gold Solution Partners amongst many other accreditations. We've been building servers for over 12 years.